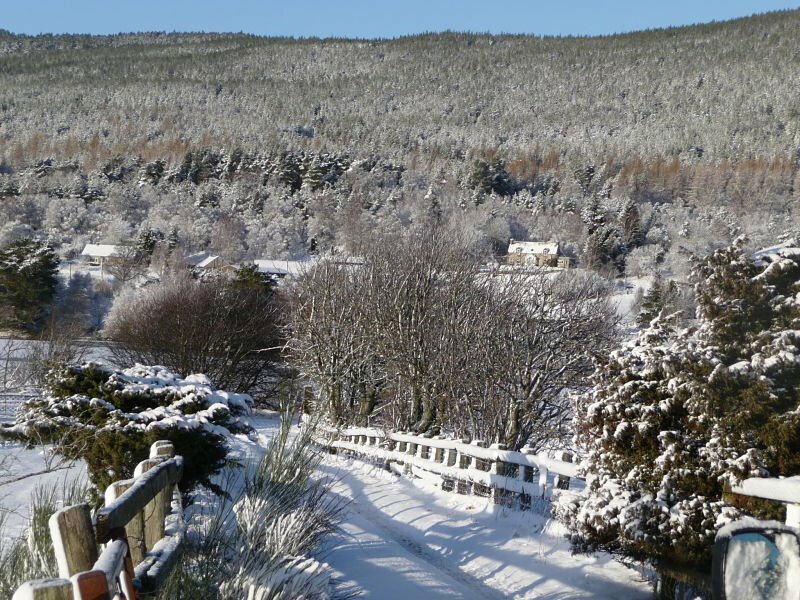 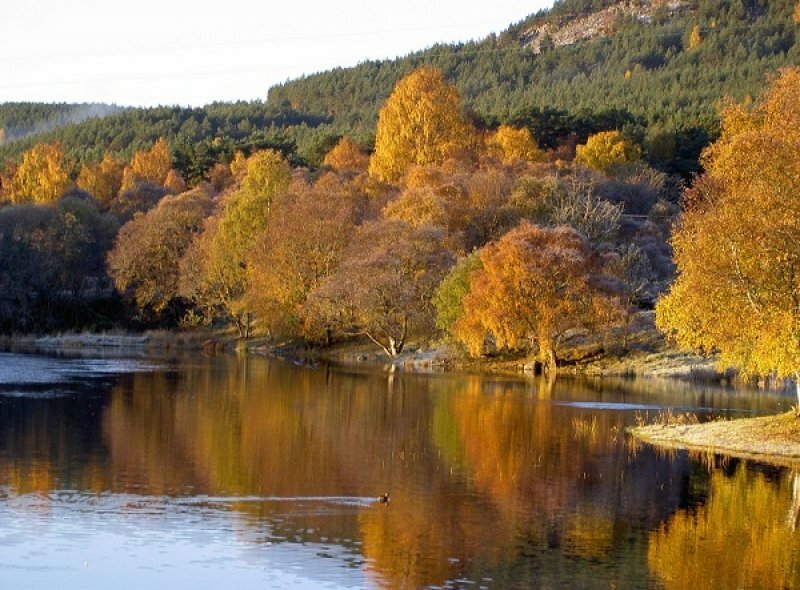 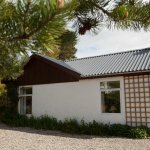 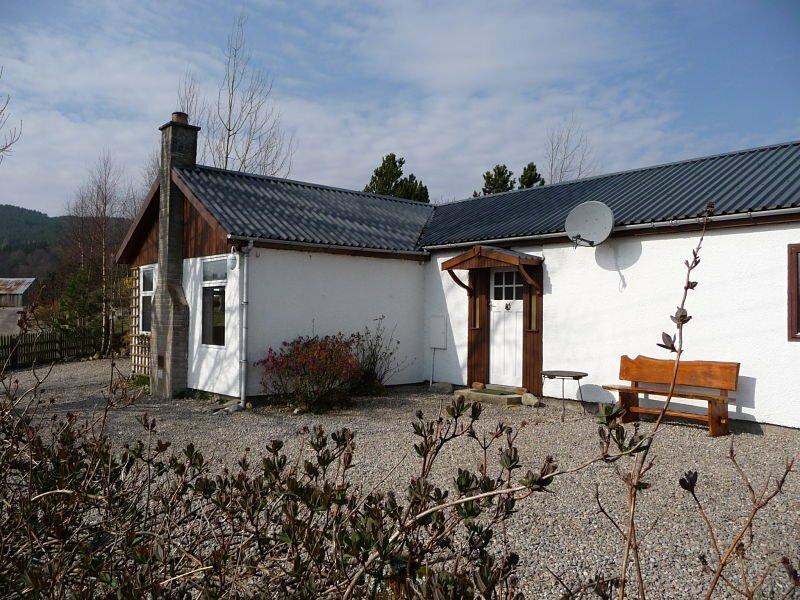 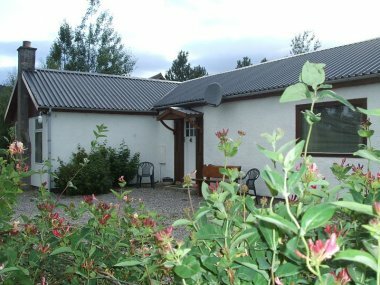 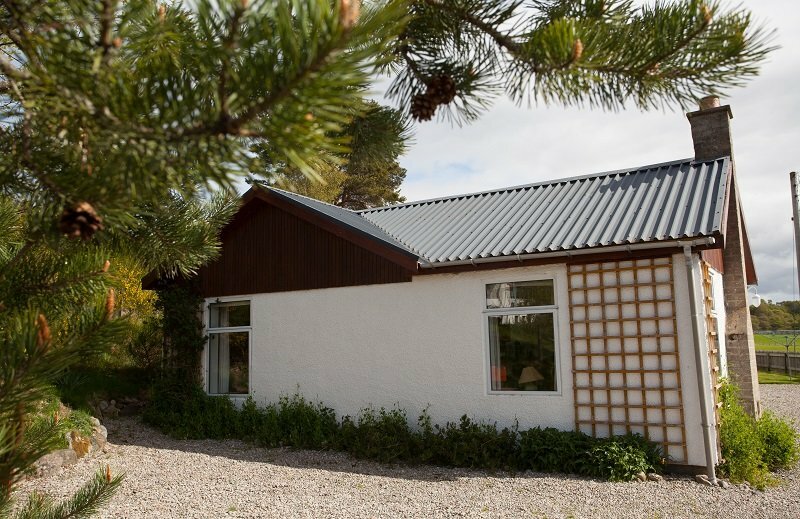 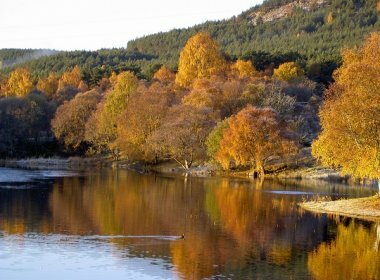 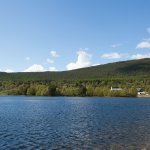 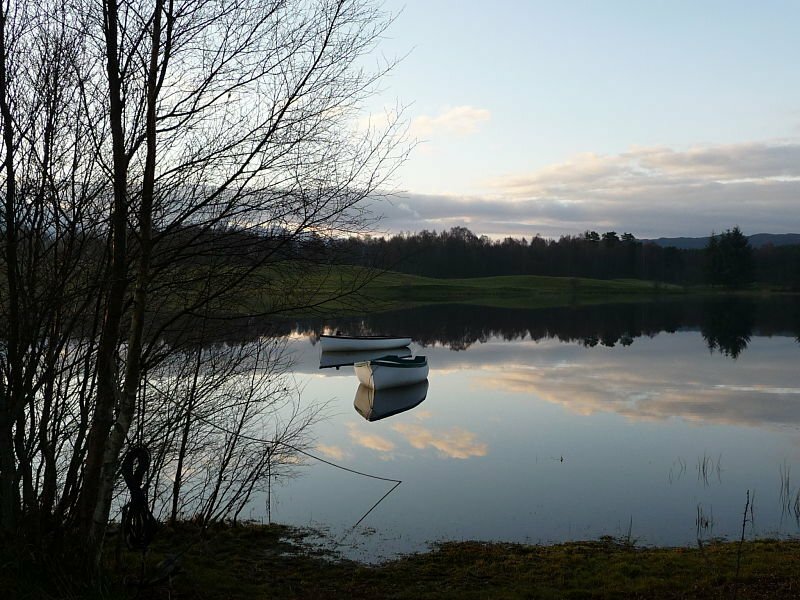 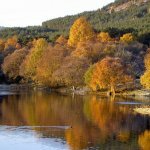 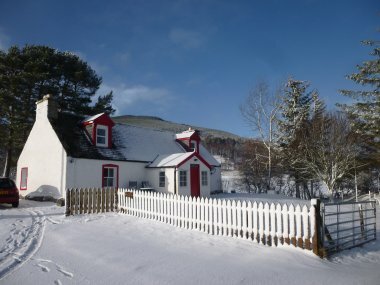 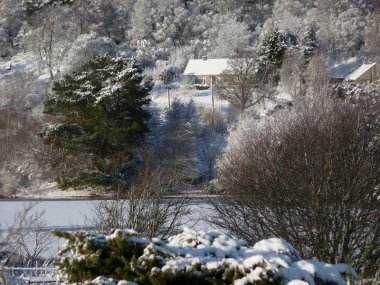 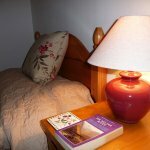 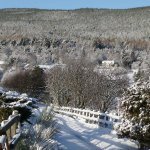 Just 2 miles from Aviemore, Avielochan is a great place to escape to for a short break or holiday. 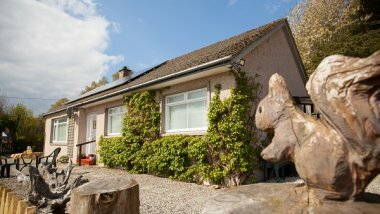 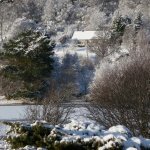 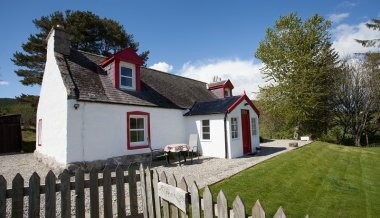 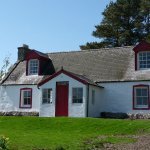 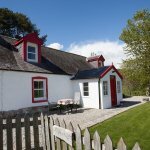 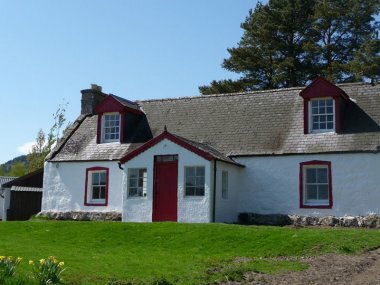 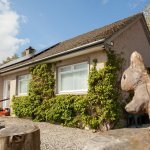 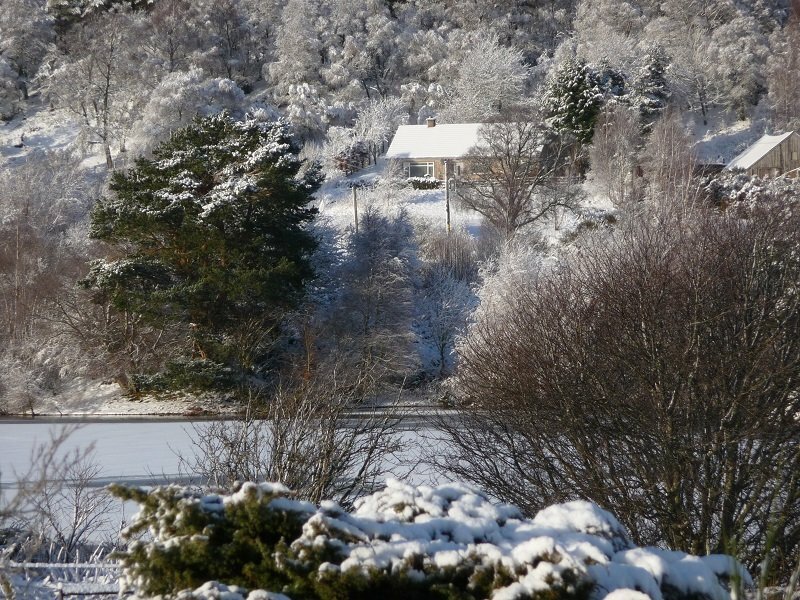 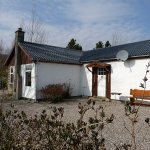 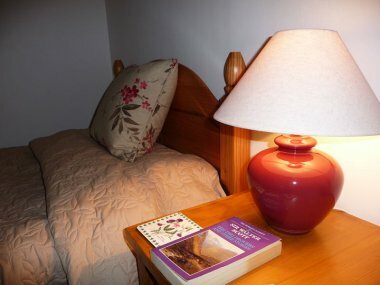 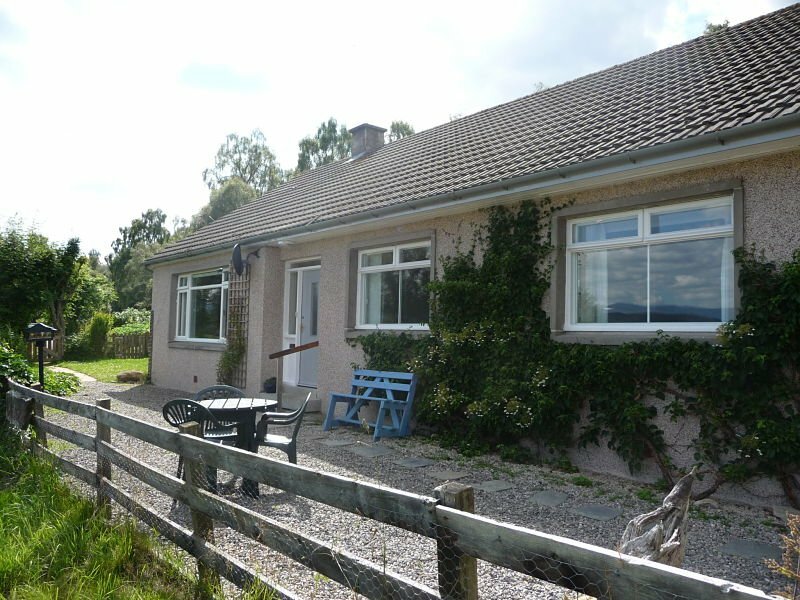 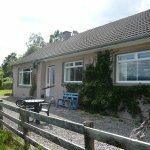 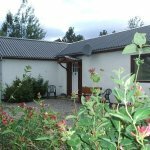 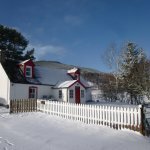 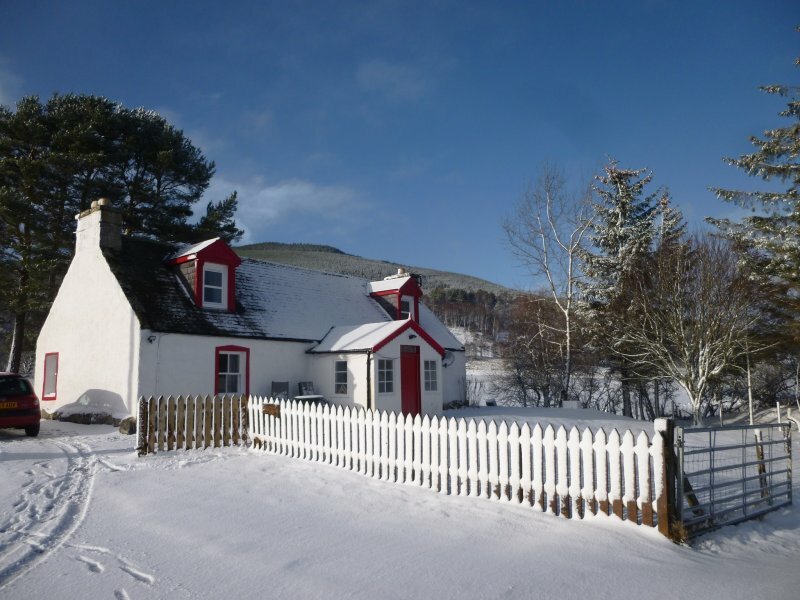 Outlook is a spacious 3 bedroom bungalow (sleeps 6/7), Lochside Cottage has 2 bedrooms (sleeps 5) and Croft 3, with 3 bedrooms (sleeps 5), is a traditional stone built cottage full of character. 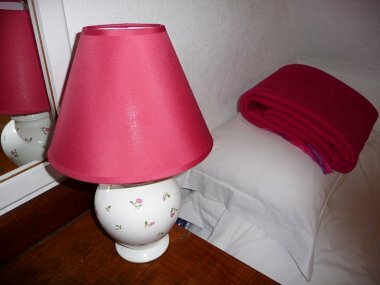 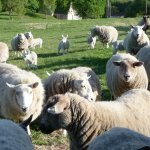 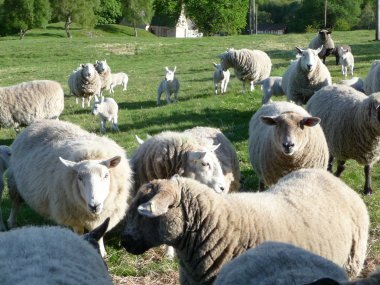 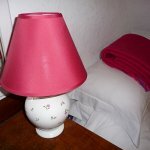 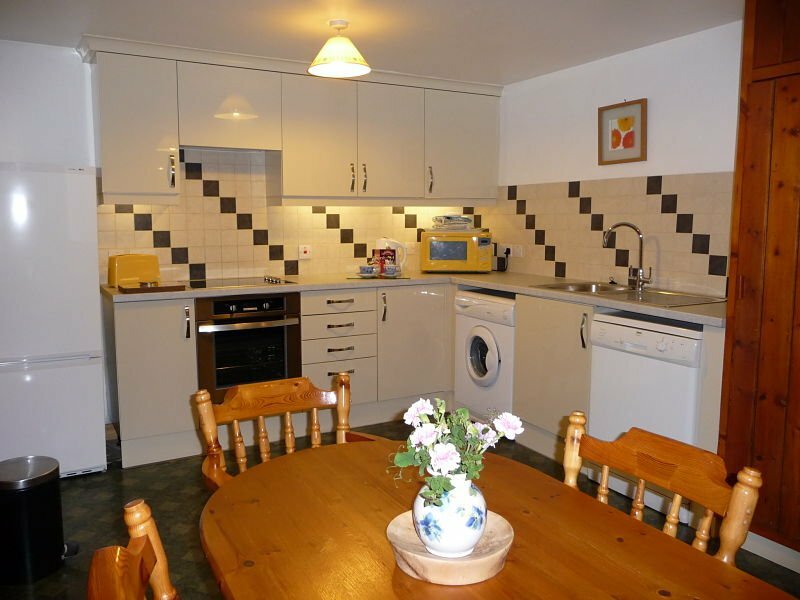 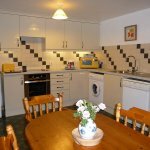 The cottages are set in their own grounds on the farm, are well equipped and have either a wood burning stove or open fire. 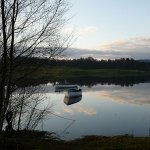 The loch is home to many birds including the Ospreys which nest at nearby Loch Garten and regularly use Avielochan as a popular meal stop!